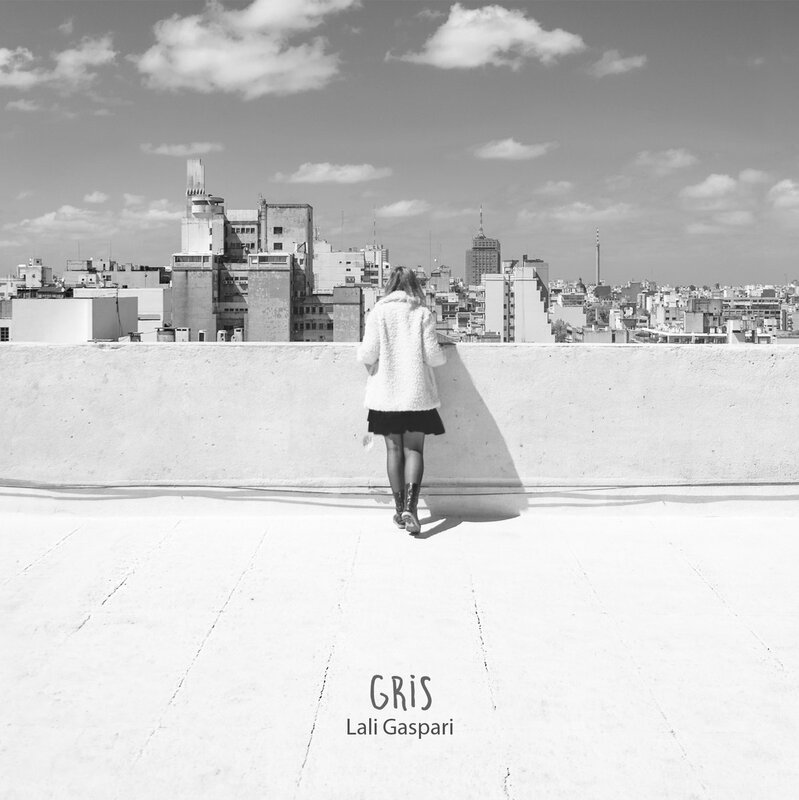 Lali Gaspari is a singer-songwriter from Montevideo, Uruguay but her album ‘Gris’ makes quite a few music worlds meet. With the piano and voice as her main instruments, Gaspari has created a very diverse and interesting rock album which is actually a crossing point of classical music, psychedelic rock, piano minimalism with delicate arrangements and intimate singer-songwriter vibe. ‘Gris’ is a long record, spanning over 50 minutes and undergoing through many transformations. The piano being Lali Gaspari’s main instrument it’s a very piano-driven record with that instrument being pretty much the very foundation of the music. ‘Gris’ starts with the hazy rock sound of opener ‘Jaulas’, reaches almost instrumental post-rock peak on instrumental pieces like ‘Passaje’ and ‘Nuestro Acorde Favorito’. It’s sometimes calmer but still captivating (‘Donde Me Cierran Las Puertas’ or ‘Llamada Perdida’) but definitely retains a positive feel almost throughout its whole length, especially during the positive melancholia of the closing piece. If we are to put one absolute highlight of this overall amazing record that will be the self-titled track ‘Gris’. It’s the lengthiest composition on the LP, which perfectly combines the power and emotion of rock music with the very introvert and emotional piano and synthesizer work of Lali Gaspari. 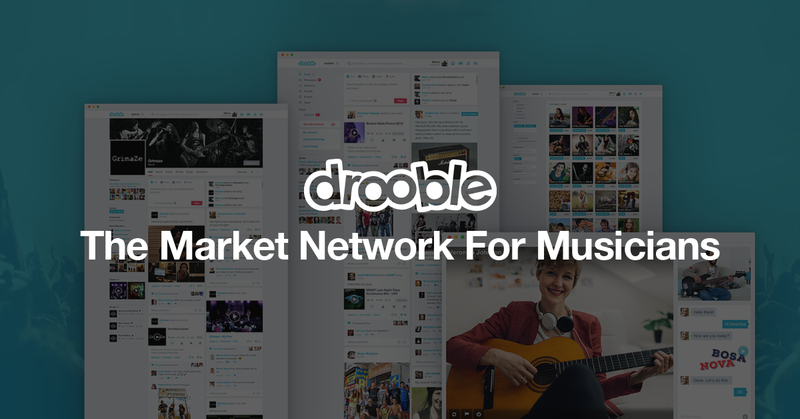 Definitely one of the best records we’ve come across on Drooble this year. Did we mention that its production and stunning black and white artwork fit the music like a glove? 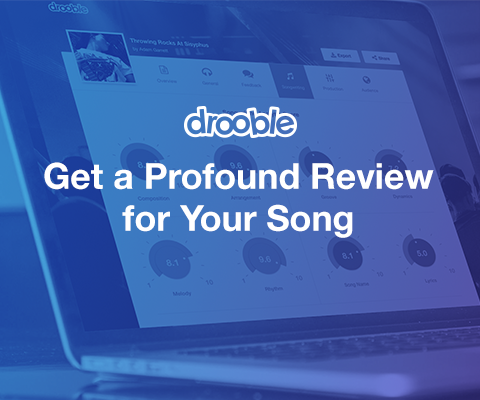 Ok, now we did so no excuses not to give this album a shot.